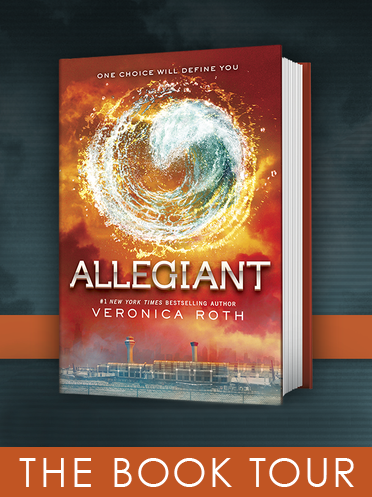 The Divergent Life: Theo James to Star in New Movie "The Secret Scripture"
As a good Catholic girl, I can't verbalize how conflicted I am about the above picture. 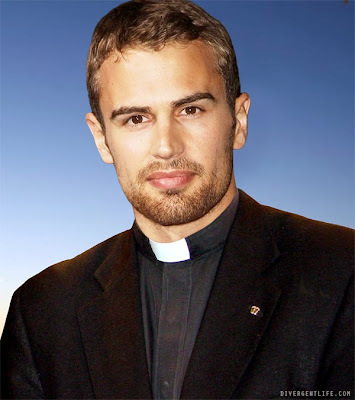 A priest, and yet... Theo James. But, a priest... but Theo James. Oh, the conflicting emotions.